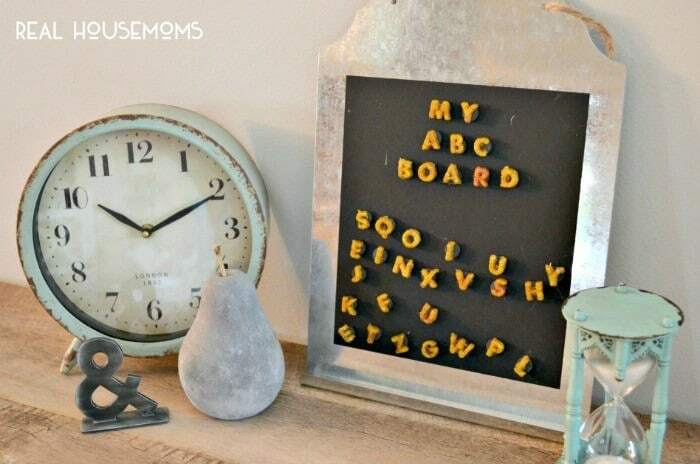 Keep the kids learning all summer long with their own MY ABC BOARD KIDS CRAFT PROJECT! With the end of the school year coming, I know I’m looking for ways to keep my son’s brain thinking and practicing the reading skills he learned this year. 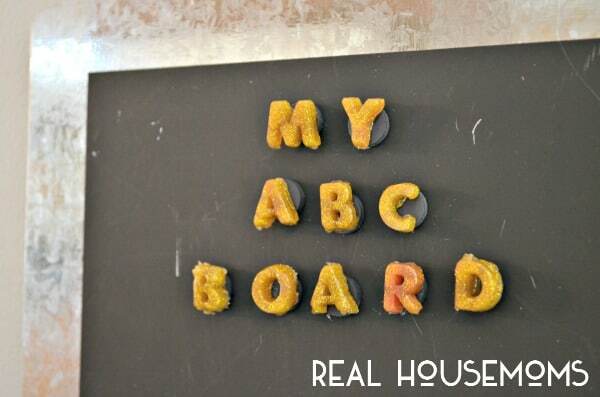 So I thought why not involve him in a simple kids craft project for summer by creating his very own “My ABC Board” to practice putting together words! 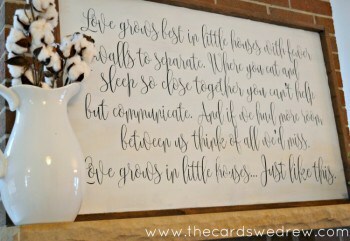 It’s very simple to make and I used a Target dollar spot magnetic board to put the whole thing on. Check out the simple instructions…. 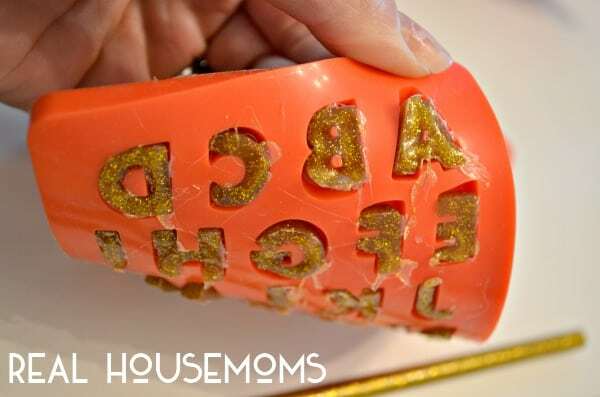 Mod Podge brand makes these very cute molds now, which is what you’ll be using for this project. 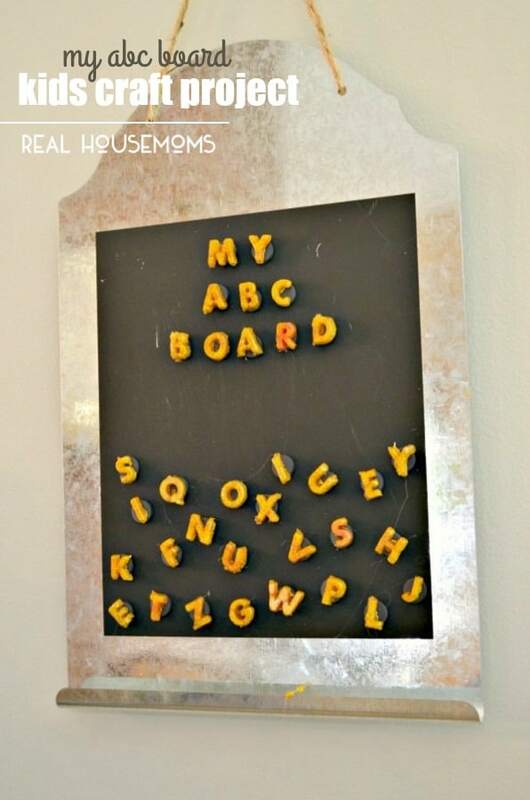 The ABC mold can be used to make the letters and afterward you’ll glue them onto mini magnets to let your kids practice their letters. 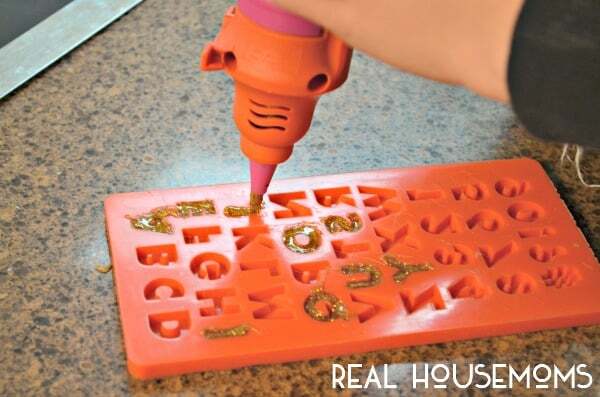 Carefully, using the Mod Podge Mod Melter, fill each mold with the mod melt and let cool. 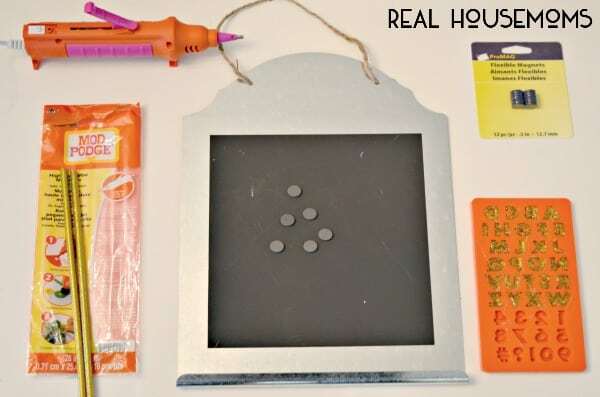 If using with young children, be aware that the gun acts like a hot glue fun, so it may burn kids without supervision, but they do make things to protect little fingers. After a few minutes, it’s cool. Pop them out of the mold and clean up the “hairs” on them so they look nice. Then using the same mod melts, glue them onto small magnets and add them to your board. Then let your kids practice creating words with it and sounding them out…let them leave you notes on there or write simple sentences. I added an extra set of vowels and popular letters to the mix so we could create more words. 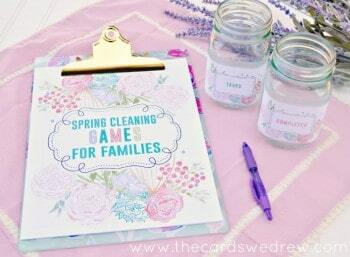 If you enjoyed this simple tutorial, check out some of my other favorite crafts on blog, The Cards We Drew.